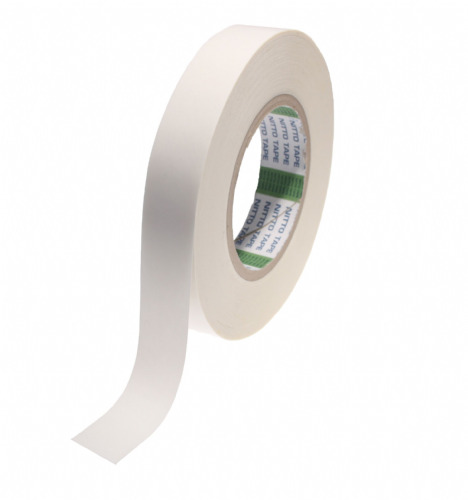 Try using 5033X for use in the corrugated board idustry for high temperature splicing work. 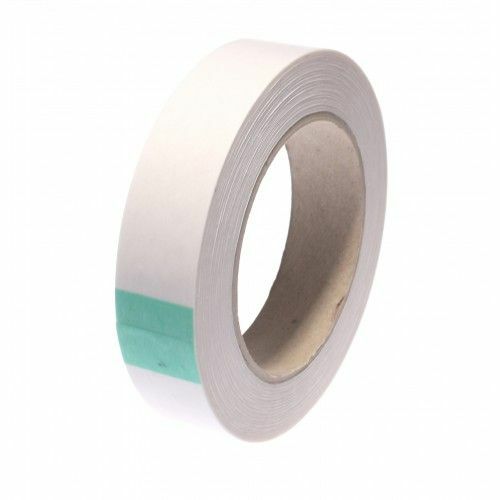 This high tack acrylic double sided tape can be applied quickly and will provide an immediate splice on your corrugators. 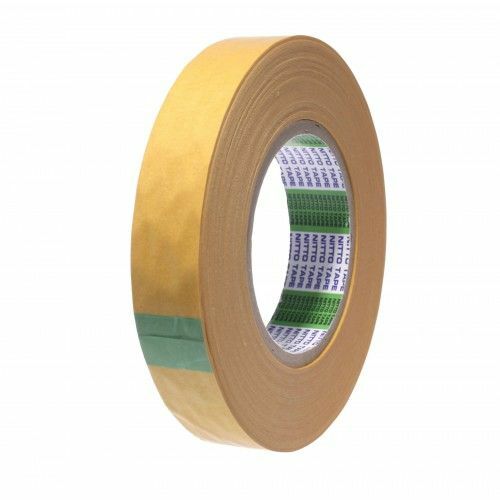 This tape can also be used for lamination onto a range of foam, fabric and rubber based products for use in the automotive industry. 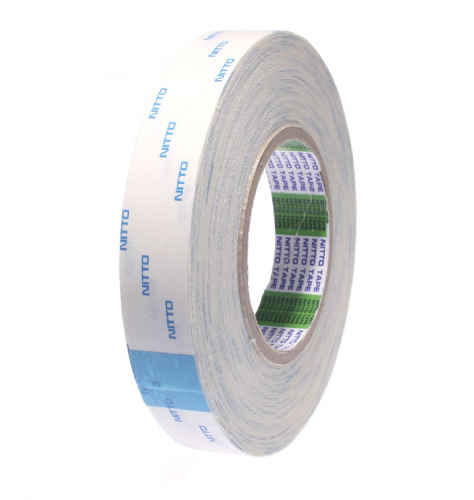 5033X can also be used for use in the card making and craft trades for mounting applications. 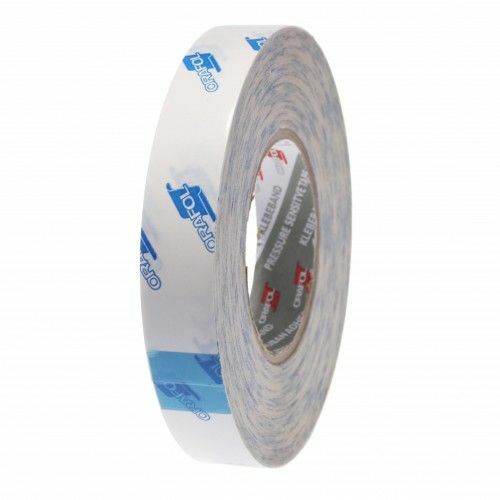 This double sided tape is a very versatile product that is quaranteed to work in demanding applications. 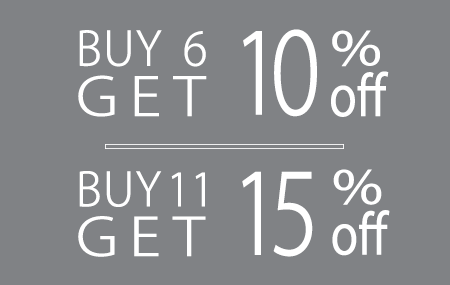 Order 5033X now for a next working day delivery.